Pixel features a perfect design for stylish and elegant decors. 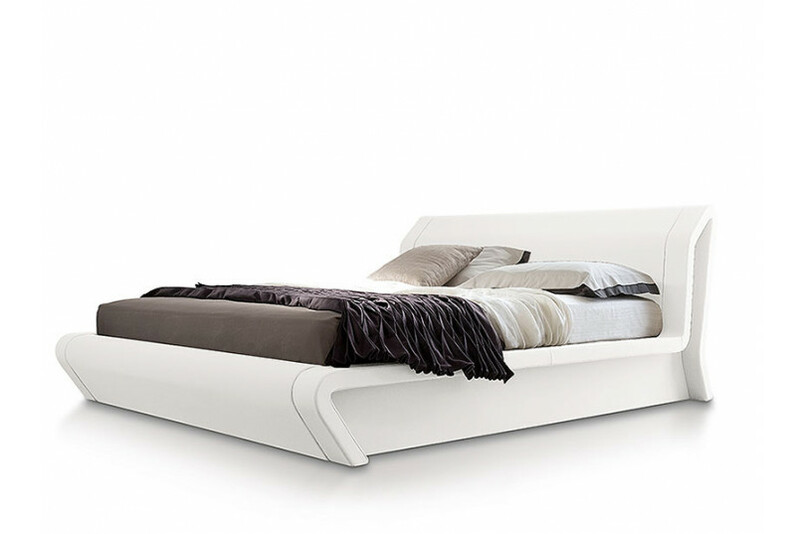 Fully upholstered in fine faux leather and equipped with hydraulic storage, this bed befits any modern or contemporary setting. The curvilinear structure has been designed to impress modern/contemporary interiors. The design purpose was to provide a subtle yet charming style, inevitably becoming the focal of the décor.